Our view: Affordable accommodation in a quiet area yet close enough to the resort centre to enjoy the varied nightlife of Kaprun! 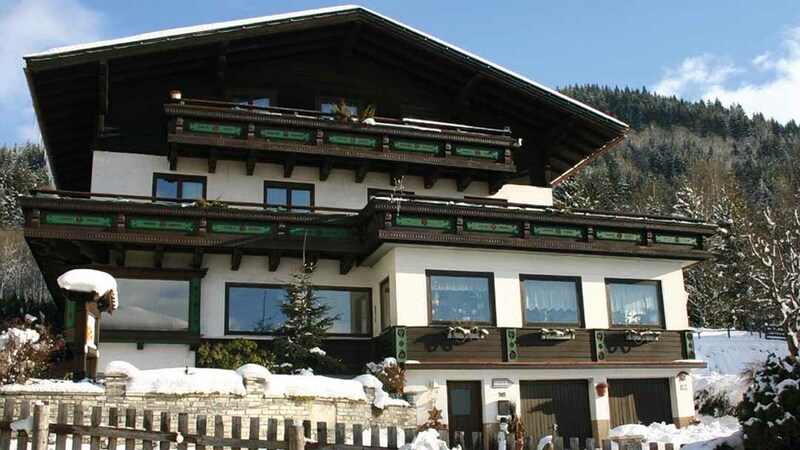 Offering wonderful views over Kaprun, the quiet, traditional Pension Austria will provide you with a comfortable stay. All rooms are pleasantly decorated and come complete with satellite T.V. and phone. You can also take advantage of the fabulous sun terrace where you can watch the sun go down or enjoy the sauna to soothe away the aches from the day's activities. 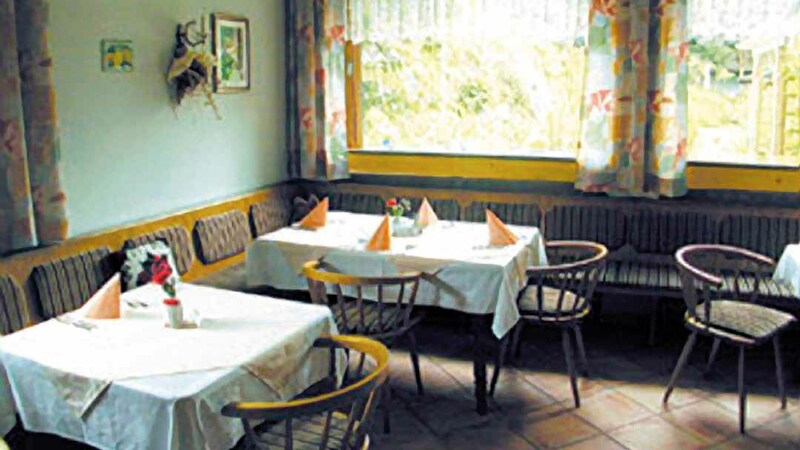 The bed and breakfast basis enables you to sample some of the traditional cuisine available locally. Rooms come with a flatascreen satellite TV, telephone and non-smokng rooms. 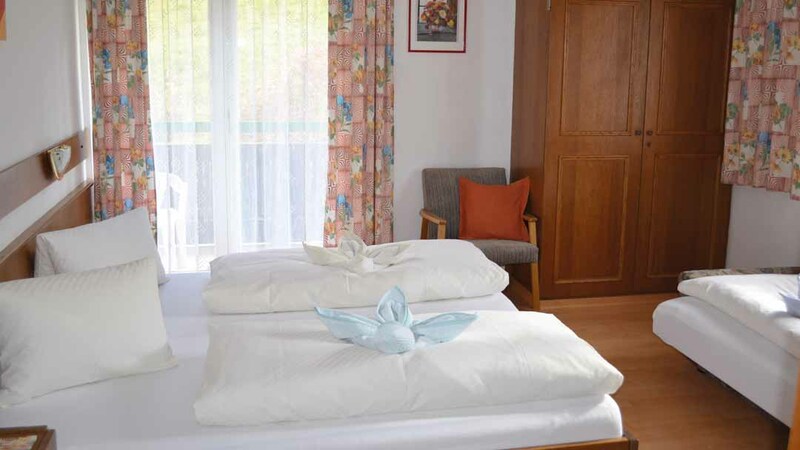 Twin Room - sleeps 2-3 (max 3 adults): Austrian twin beds, extra single sofa bed, private shower or bath, WC and balcony.